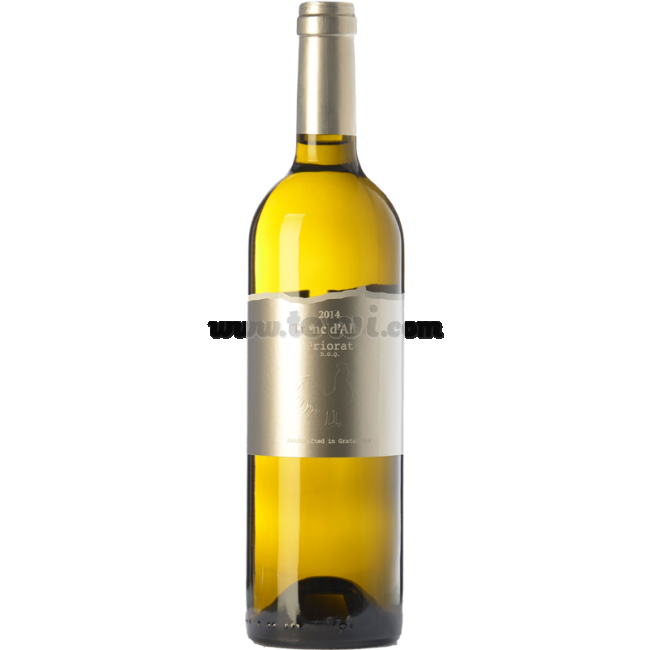 Llum d'Alba white wine is a blend of Grenache, Viognier and Macabeo from vineyards located in Gratallops. Vines cultivated under organic farming. It is a wine with an nervous entry in mouth but with a fresh and sweet finish. 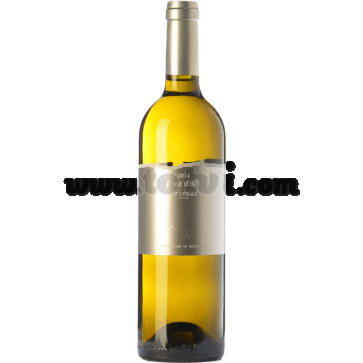 Llum d'Alba is a white wine blend of Grenache, Viognier and Macabeo from vineyards located in Gratallops. It is cultivated under organic farming. Yellow with greenish hues of youth. Ripe tropical aromas with hints of Mediterranean forest (thyme, rosemary ...). After a few minutes out aniseed aromas, dried orange peel and peach vineyard. The palate has a nervous input voltage to make way for the freshness and a sweet finish. Fermented and aged on the lees in stainless steel tanks for 4 months. Then 2 months of aging in bottle.